With Summer packing up it’s things and heading North, we are all getting ready to welcome Winter into our lives. Mind you, we are very lucky to live where we do and not be OVERLY affected by the Winter chills … but it is still cold enough to get out the doona and slippers … and turn on the heater! 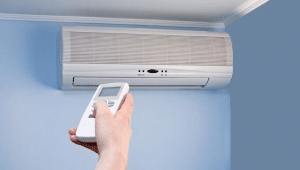 If you have a reverse cycle air conditioning system installed … you won’t even feel those Winter chills. It is one of the most economical forms of heating your home, with no exposed elements or flames – reducing the risk of fires and eliminating the risk of burning. But how does it work? Reverse cycle air conditioning extracts heat from the outside air, even on mid-winter nights, and transfers it inside. 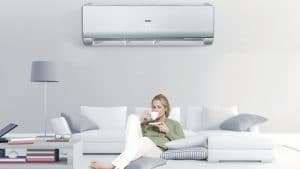 If you are interested in having a reverse cycle air conditioning system installed in your home … contact us now for more information.